We have a track in this film! 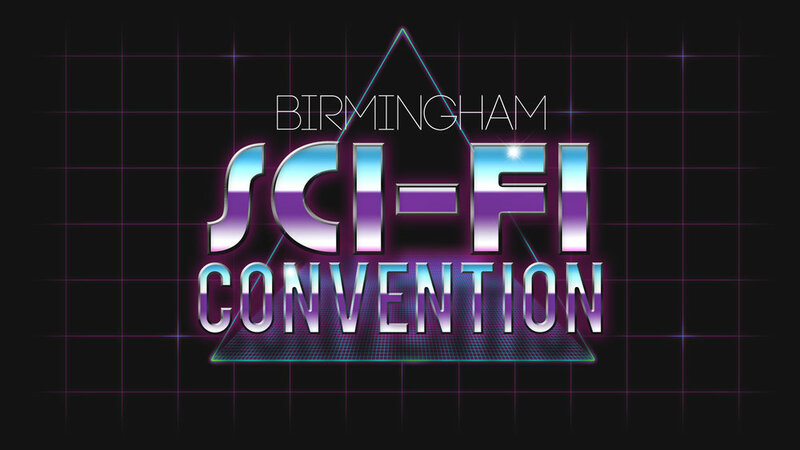 Screening at the Birmingham Sci-Fi Festival Sunday Sept 23rd at 12pm. The film screens at the Mockingbird Cinema inside the Custard Factory in Digbeth Birmingham, UK. THREE WORLDS is available now!